October was a busy month here at Beemac! October is Breast Cancer Awareness month and we wanted to give back. For the entire month, a portion of our proceeds went to the Susan G. Komen Foundation. This foundation’s mission is to provide the care needed for those affected by breast cancer and to continue the search for a cure. 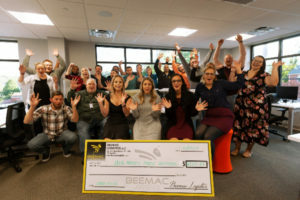 During the month of September, Beemac was granted with a few different awards. We were named a winner of Pittsburgh Post-Gazette’s Top Workplaces Award in 2018. This award is granted to 90 Pittsburgh companies, and we were one of them! Our swarm was also awarded number 7 in the Fast 50, which is a list of the fastest growing privately held firms in western Pennsylvania. Not only are we giving back this month, but we are also looking to expand our swarm. 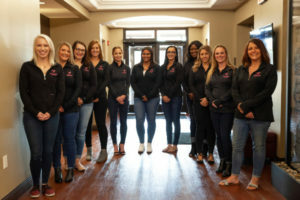 Throughout 2019 we are hiring new members in the Pittsburgh area. If you are interested in a career in the logistics field, Beemac is the place for you! 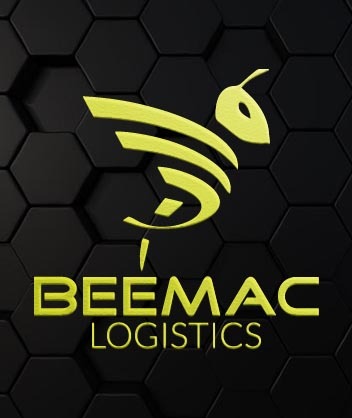 What exactly is Beemac Logistics all about? Our hive is in charge of coordinating and moving goods from across North America and the world. 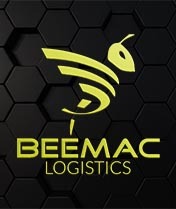 For any interest in joining us, send an email to logisticscareers@beemac.com. One reason to join us is simple: we appreciate all employees! This month our swarm did so well with their work and reached an amazing milestone, so we gave back. In each office there were raffle baskets given out. The biggest news of the month is that we are EXPANDING! A new location in the Pittsburgh area will be opening soon and more details will be revealed in November, stay tuned!